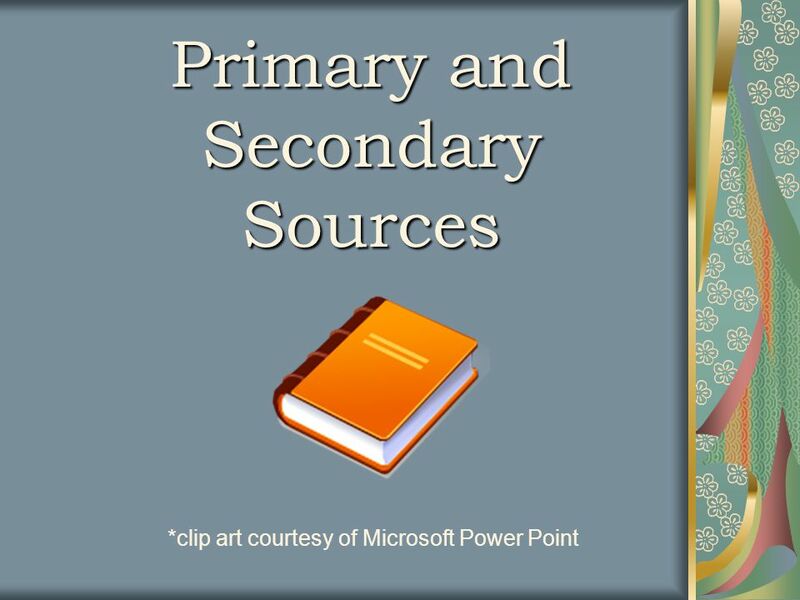 What are Primary Secondary and Tertiary Sources? 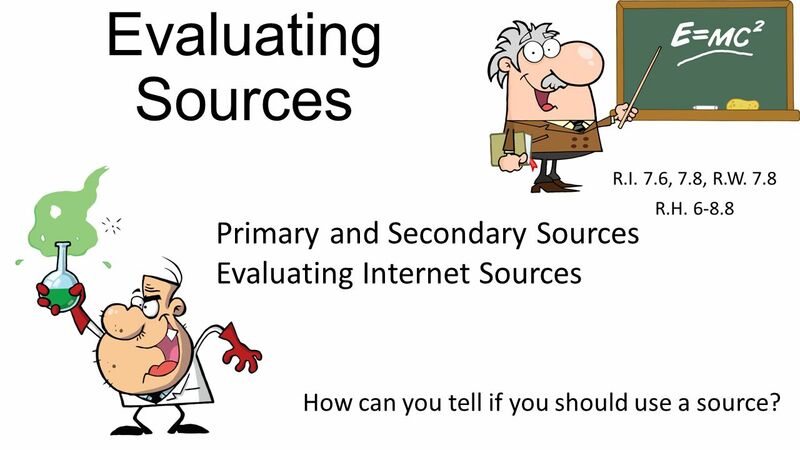 If we're going to talk about how to use secondary sources, first we have to clearly define just what they are. 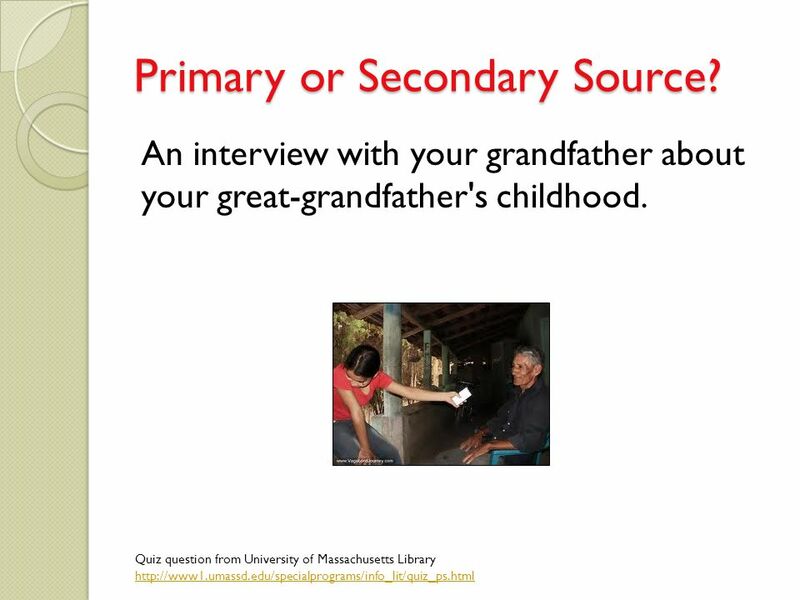 In general, no matter what discipline you're working in, there are two kinds of sources you can cite in a paper: primary and secondary.